Horror is one of those genres that can effectively create icons – both in front of the camera as well as behind it. The Halloween franchise has become known for its white-masked killer Michael Myers, but it has also been responsible for creating several major careers. It’s a series that launched the career of actress Jamie Lee Curtis as a scream queen, and – perhaps even more notably – made John Carpenter into the name in horror. We’ve just learned that the series will soon make a glorious return to the silver screen, and it will enlist the help of some longtime experts to help make it one of the best installments yet. According to a new announcement from Blumhouse, the Halloween franchise will soon make its way back to cinemas with the notable behind-the-scenes addition of series creator John Carpenter. The report indicates that the legendary horror director has signed on as an Executive Producer and creative consultant for the project, and he will additionally provide the musical score for the upcoming installment in the franchise. When the announcement broke, Carpenter spoke out and insisted that he has every intention of making the upcoming tenth installment in the almost 40-year-old franchise the "scariest" of the lot. This will mark John Carpenter’s return to the franchise that made him a household name after over three decades away from it. He wrote and directed the original Halloween film (undeniably the best of the lot) and then subsequently penned the screenplays for Halloween II, and Halloween III: Season of the Witch. 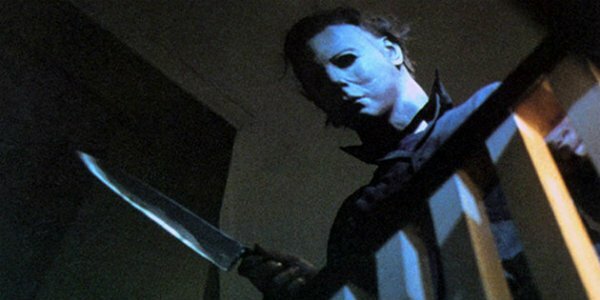 Carpenter departed from the franchise prior to the production of Halloween 4: The Return of Michael Myers, because bringing back the titular slasher went against his initial intention of making the Halloween franchise an anthology series centered around different types of monsters and horror. Although we’re very excited about the prospect of John Carpenter returning to Halloween, we have no idea where exactly the franchise will go from here. The series experienced a rather lackluster pair of Rob Zombie helmed reboot films in 2007 and 2009, and the continuity of the original films ended with 2002’s Halloween: Resurrection. Overall, the Halloween series has such an odd continuity that many fans often argue over which installments are even canon at all. With Carpenter coming back on board, we fully expect a film that will pay respect to the first few entries in the series. 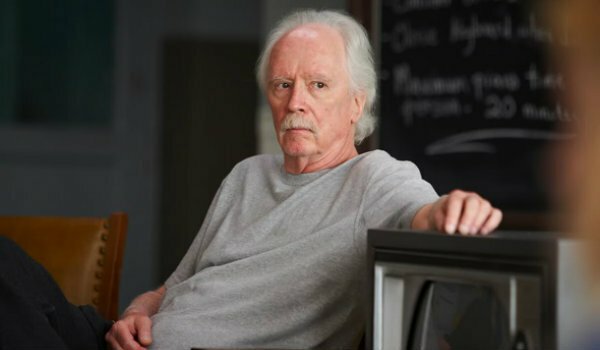 John Carpenter brings so much more than just his experience on the Halloween franchise to the upcoming installment. Outside of the landmark slasher series, he has made a serious name for himself as one of the go-to horror masters in the world of cinema over the years. With directing credits on classic horror tales like The Thing and The Fog (just to name a couple) there exist few living filmmaker with his affinity and talent for the genre as a whole. The latest installment in the Halloween franchise is currently in the early stages of pre-production. We will bring you all of the best updates associated with the project as they become available to us.